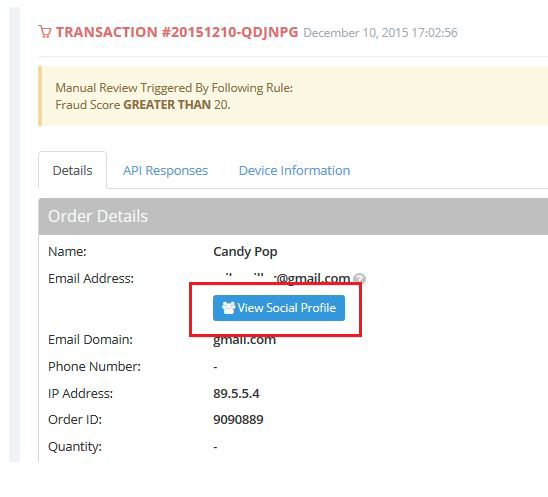 FraudLabs Pro social profile query feature helps merchant to check their customer’s social profile. This feature is important because it ensure that the customer is a real person in life. 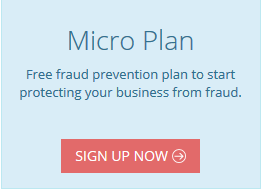 Below are the list that FraudLabs Pro will query. Interested to know more? Refer to Social profile query for details. 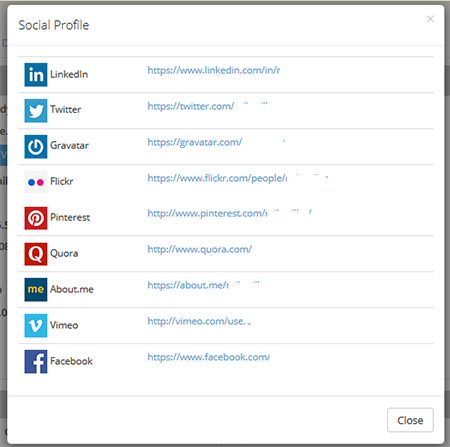 How to perform social profile query? Click at the View Social Profile button.